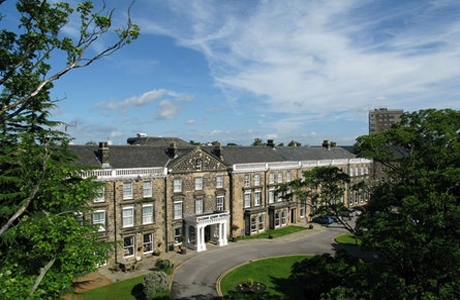 Cedar Court Hotel, Harrogate overlooks the famous 200 acre Stray with the added convenience of a prime North Yorkshire location. With all the modern facilities you'd expect of 4 star accommodation, yet all the charm of a 17th Century building. 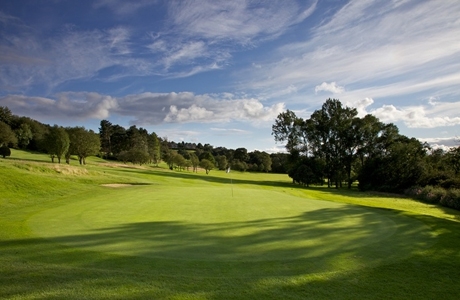 The course at Knaresborough is laid out over beautiful, gently undulating North Yorkshire countryside. 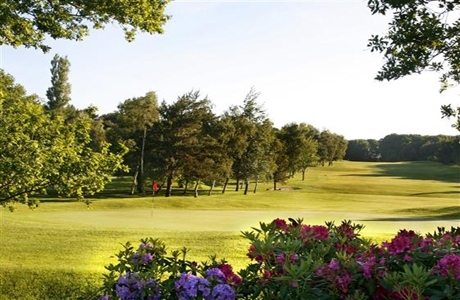 Parkland in nature, with many mature trees and strategically placed hazards, it is a pleasure to play. 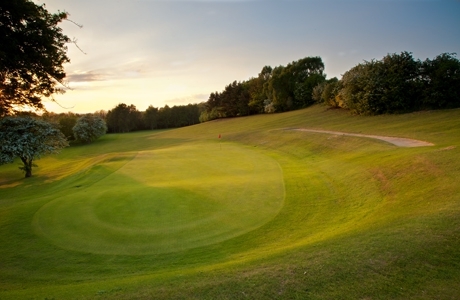 The course measures 6780 yards, par 72.